The “Funboat” pulls up at the Historical Rocks with patrons being escorted to several pubs in the Rocks precinct for a visit. Then it is back on board the “Funboat” to continue a fantastic cruise with great music and interactive entertainment. 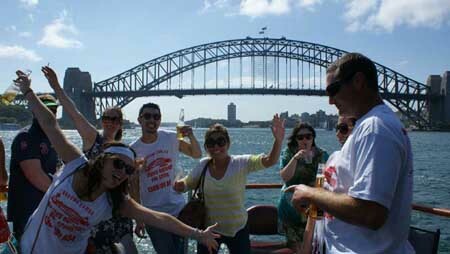 Everyone on board receive a souvenir “Pub-crawl T-Shirt” and everyone on board who arrive as strangers will establish new friendships. Please Note – these days are NOT a drinking session. 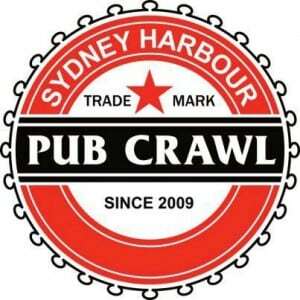 Pretty much anyone who’s looking for a fun day out on the Harbour!